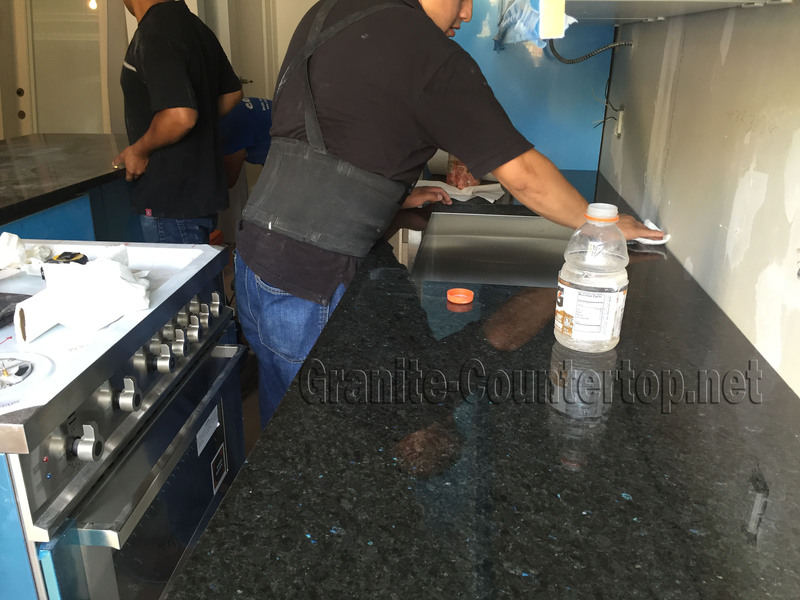 Granite-countertop.net provides excellent workmanship and superior service. Our employees have all been through extensive training in marble quartz, granite, quartzite, and all types of stones. We have completed many jobs in shopping centers, offices, restaurants, buildings, and apartments. Natural stones are beautiful, each in their own unique way. Natural stones are durable; any desired shape of stone could be produced as well as slab sizes. If all you are looking for creating or replacing your kitchen, bathroom countertop and/or creating a natural look for the interiors, exteriors of your home or workplace you can do so by adding a variety of marble, granite and other varieties of natural stones available at Granite-countertop.net. We take on every job with an artistic and creative approach that has resulted in some of the most unique and custom projects an NY, NJ, and CT. You can view the full exclusive gallery of all the natural stones we have installed in Staten Island and the surrounding areas; including granite, marble, quartzite, quartz, travertine, onyx and other natural stones by simply looking through our website. You will be impressed with our wide range and variety of colors that we offer. 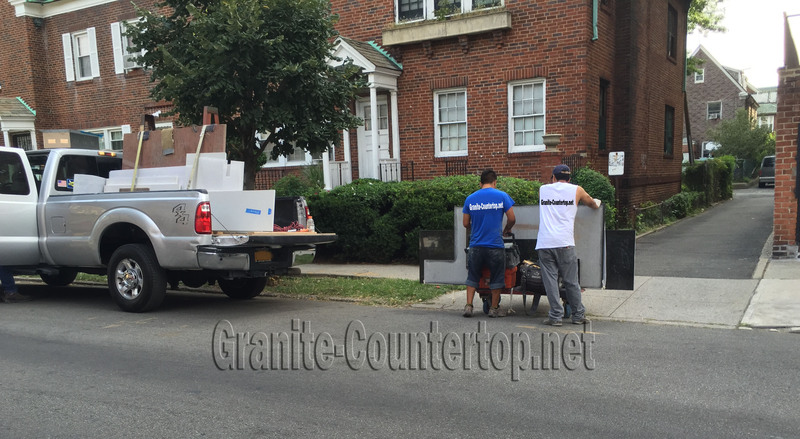 Granite-countertop.net assures you the best prices without compromising in the quality of the stones. You will understand our loyalty once you get into business with us. We guarantee satisfactory and desirable results. You have a dream; we will help you achieve it.